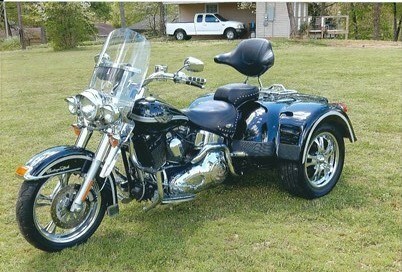 This motorcycle has been transformed with a Road Smith Trike kit. There is NOT another Motorcycle in the WORLD like this bike. It features LED headlights, tail lights and turn signals. Has cruise control , digital odometer with tac, custom seats and an oversized passenger back rest. 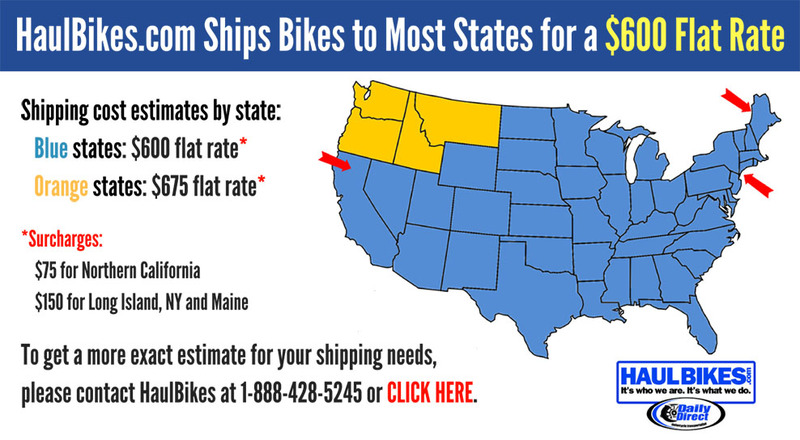 Also over-size handle bars and high risers. Comes custom with a rear bumper/towing package. It also includes an alarm system, mag wheels and almost new tires. Many other extras! Hello, I'm interested in your 2003 Custom Trike. Hello, I'm interested in making an offer on your 2003 Custom Trike. Hello, I'm interested in trading in my bike for your 2003 Custom Trike. Hello, I'm interested in taking your 2003 Custom Trike for a test ride.